As Self magazine notes, there’s been a “booming” trend in wellness in recent years and that trend includes a growing number of health retreats. These days it’s easy to find a wellness vacation where you can enjoy gorgeous scenery while taking part in a variety of outdoor activities and enjoying delicious but nutritious meals as well. But if you want to experience one of the world’s most beautiful health retreats, be sure to book one of these. Aro Hā translates to “in the presence of divine breath,” with the aim of this spectacular wellness resort rejuvenation for both body and mind. 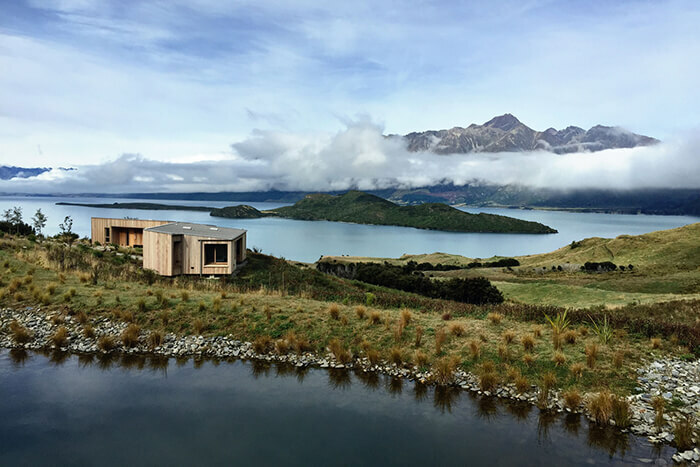 Located in a breathtaking Southern Alps setting, it’s considered one of the world’s best wellness retreats, built into snow-capped mountains as the first of its kind in the southern hemisphere. Guests take part in activities like sub-alpine hikes and vinyasa yoga as well as daily mindfulness practice while dining on healthy vegetarian fare. Deep-tissue massage is available for soothing sore muscles, and there’s plenty of time to relax in the spa which features plunge pools with mountain views and an infrared sauna. 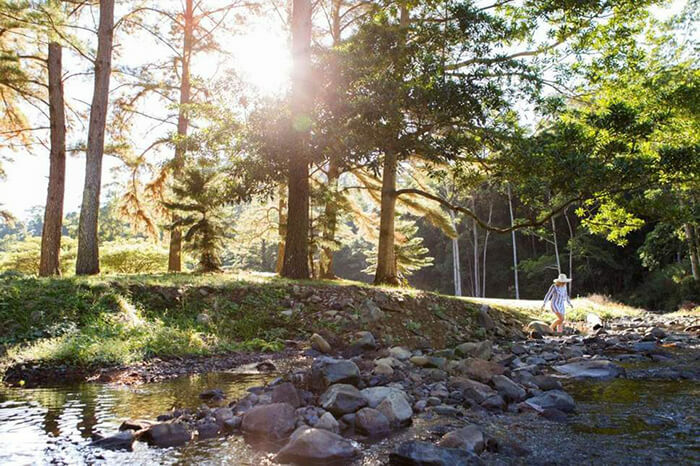 This stunning health resort in Queensland’s Currumbin Valley offers an ideal blend of active pursuits and opportunities for relaxation. Nestled in the tropical rain-forest among 120 hectares, it’s been referred to as the “perfect anti-stress retreat.” The all-inclusive, five-day Eden Programme promises a transformational experience through spa treatments (including massage), well-being workshops, classes on reducing stress, personal development coaching and activities like Pilates, Zumba, yoga, biking and bush walking. Nutritious meals are provided with the head chef and resident naturopath sourcing fresh, local and seasonal ingredients from surrounding producers. All are carefully designed to offer an ideal balance that reduces cravings while promoting wellness. Mii Amo enjoys one of the American Southwest’s most dramatically colorful settings with towering red rock formations rising up into the nearly always bright blue skies of Sedona. Guests enjoy a wide range of activities like hiking and mountain biking on the rugged trails that lead to hidden canyons, and then come back and indulge in pampering treatments at a luxurious spa. 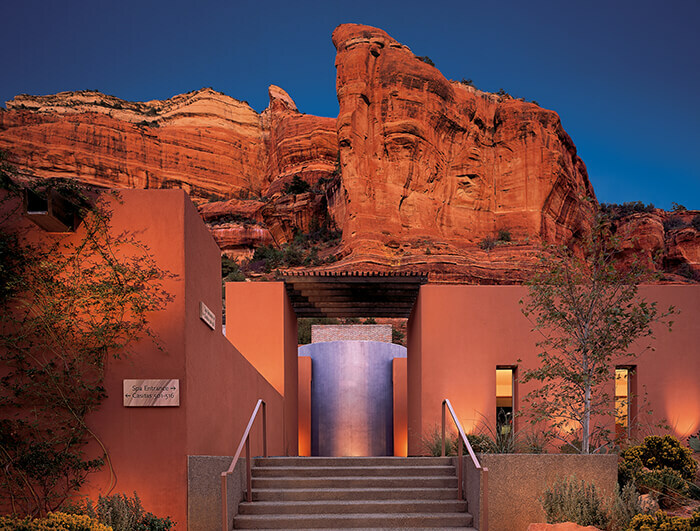 The ultimate spa getaway, it provides an especially healing environment along with lavish spa treatments utilizing custom-blended oils, including Native American-inspired therapies. Guests can also take mindfulness classes on topics like releasing stress, living with change and compassionate communication. Dining includes health-conscious dishes made with seasonal produce. 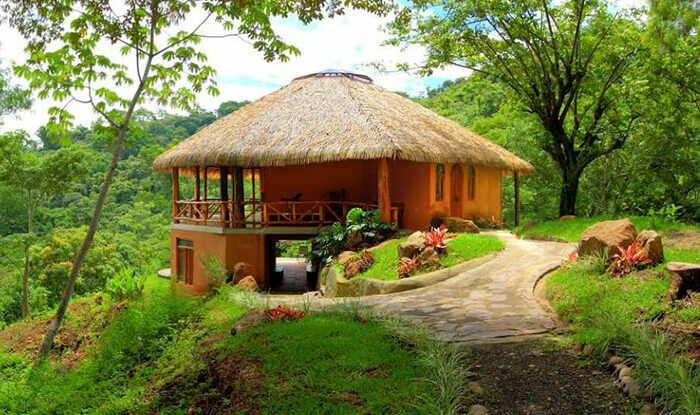 AmaTierra is an all-inclusive holistic yoga eco-retreat and an oasis of tranquility in the Central Valley mountains of Costa Rica. Daily yoga and meditation is provided in an open-air studio overlooking the vibrant jungle valley. Ideal for immersing yourself in lush nature, guests enjoy practicing yoga while gazing out at the tropical birds soaring overhead. This retreat also offers a wide range of wellness services like herbal and nutritional consultations, energy balancing therapy, detox and massage. Meals, including vegetarian, fish and hormone-free chicken, also feature lots of fresh fruits and vegetables, some of which are grown in the resort’s own organic garden.